Over 100 million sharks are killed each year. 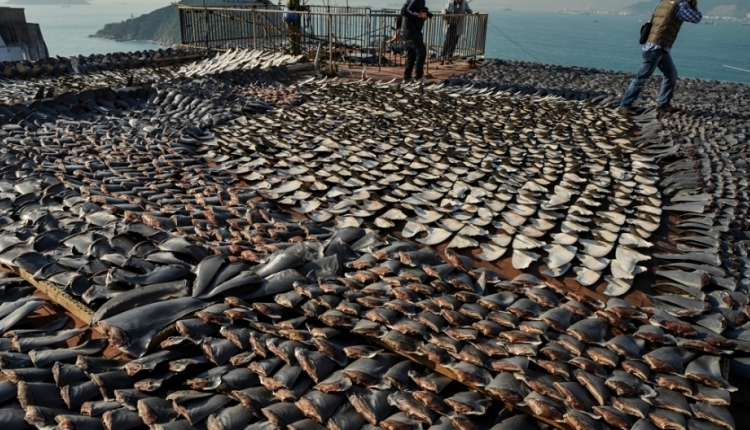 73 million of which are solely caused by Shark-finning. Shark-finning is the practice of catching a shark, slicing off the live shark's dorsal, and sometimes pectoral fins, and then dumping the shark in the ocean to drown or to be eaten. This is a cruel and wasteful act and needs to be ceased or sharks will cease to exist in our oceans. Without sharks in our ecosystems, ocean-life will die out. We, the undersigned, call on the Indonesian President, Joko Widodo to construct and pass a law prohibiting all shark-finning in Indonesia. The Ban Shark-finning Internationally petition to Joko Widodo, President of Indonesia was written by Emma Thompson and is in the category Animal Welfare at GoPetition.